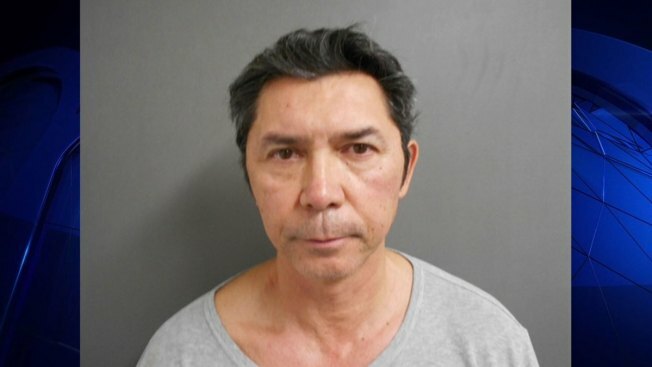 Actor Lou Diamond Phillips has been charged with DWI in Texas just hours before a scheduled appearance in Corpus Christi. Police in nearby Portland arrested Phillips early Friday. Jail records show bond wasn't immediately set for Phillips, who starred in "La Bamba." 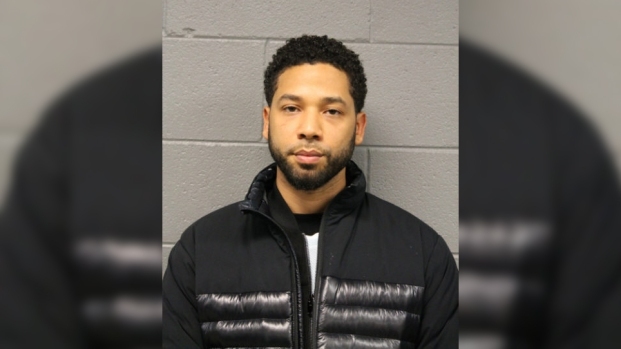 Police Chief Mark Cory says an officer was conducting an unrelated traffic stop when the 55-year-old Phillips drove up and asked for directions. Cory says the officer suspected Phillips had been drinking. His blood alcohol level was .20 — more than twice the legal limit for driving. Jail records didn't indicate an attorney for Phillips, a 1980 graduate of Corpus Christi's Flour Bluff High School. Phillips was scheduled to appear Friday afternoon at a Corpus Christi historical event.